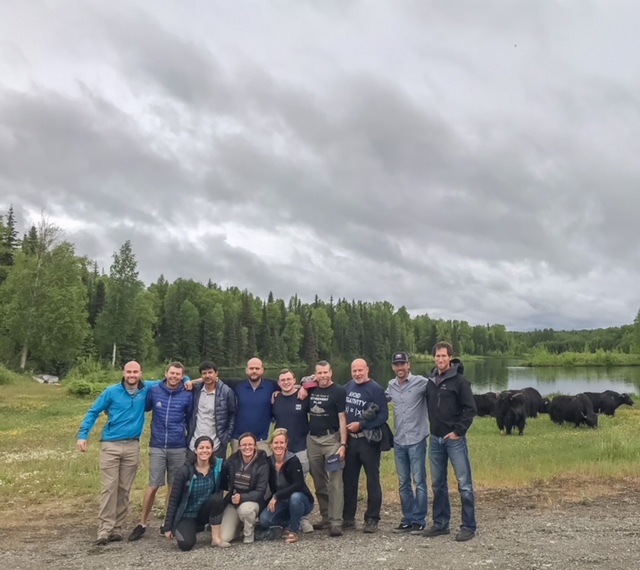 All of our team is here in Talkeetna and doing well! We missed our first opportunity to fly onto the mountain yesterday because of the weather. Today we again got delayed but we were able to get a lot of the skills review done today inside and out of the rain, so we remained productive. The weather honestly is not looking great but we are hopefully tomorrow and we have a great team that is remaining positive and ready. I will let you know how tomorrow goes but we are really off to a good start even with the delays!